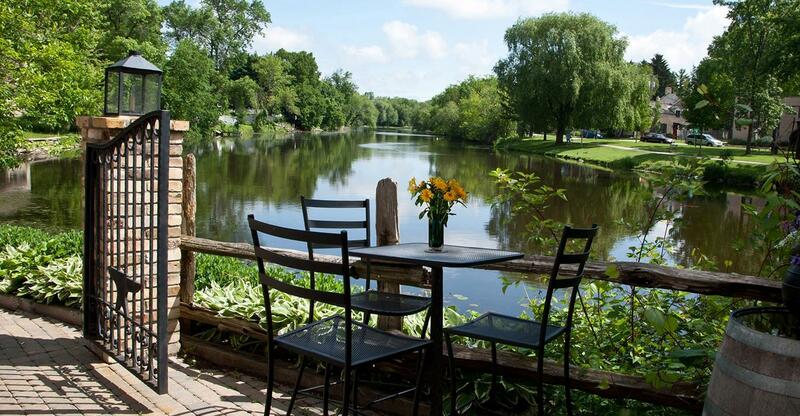 Visitors consistently rank Cedarburg as one of Wisconsin’s favorite small-town getaways. The city’s beautifully preserved downtown offers a delightful array of specialty stores, restaurants, spas, museums, and our own historic Bed and Breakfast Inn. 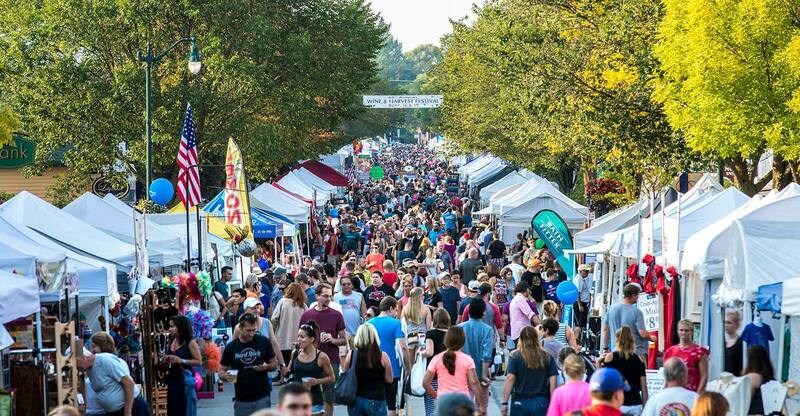 Add a full calendar of Cedarburg, WI events, festivals and concerts, and it is no surprise that so many people find Cedarburg, Wisconsin an irresistible getaway. 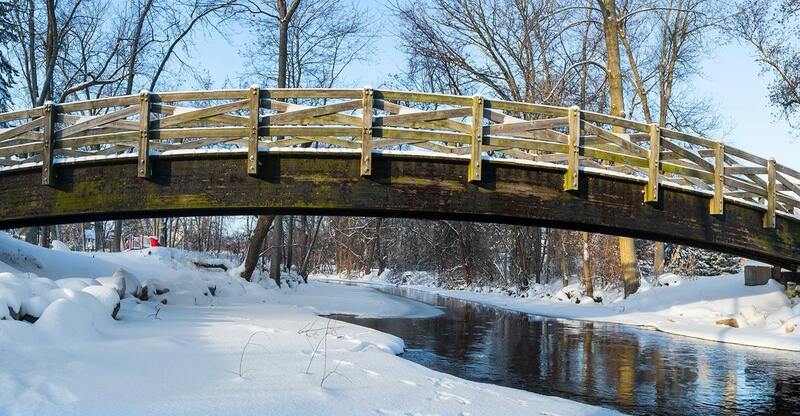 We are a short drive from Milwaukee and Chicago, but seem like a world away. 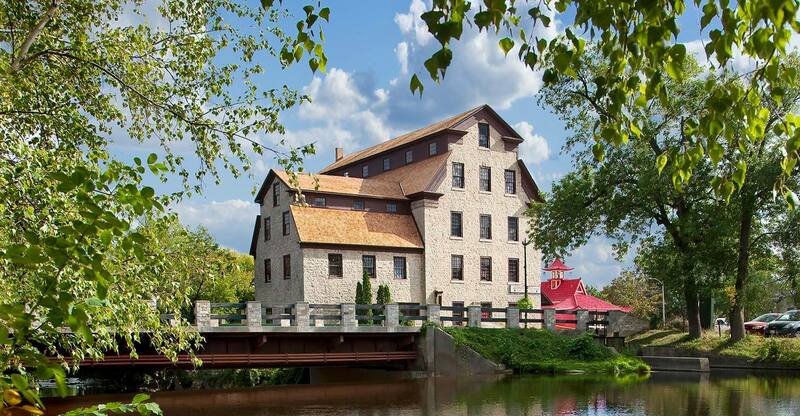 Cedar Creek Settlement is a village of shops, galleries, and restaurants set in the century-and-a-half old restored woolen mill on the banks of beautiful Cedar Creek. 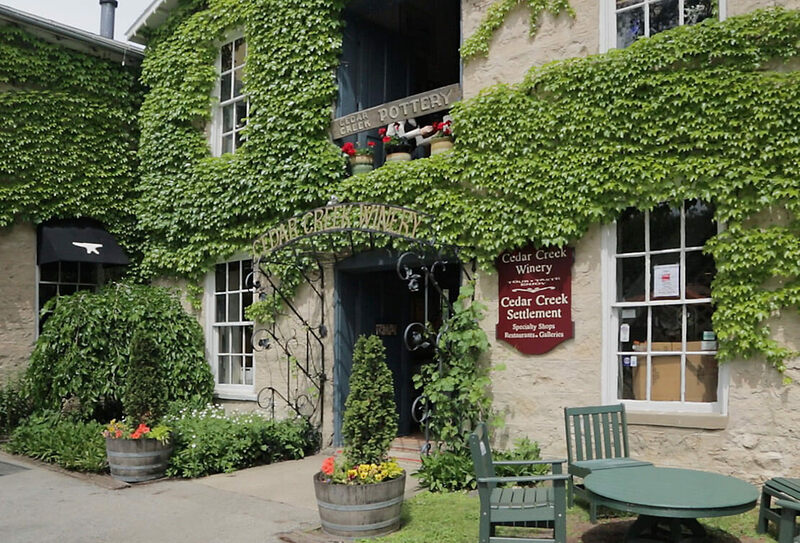 You also won’t want to miss a visit to the local Cedar Creek Winery or the Silver Creek Micro-brewery. 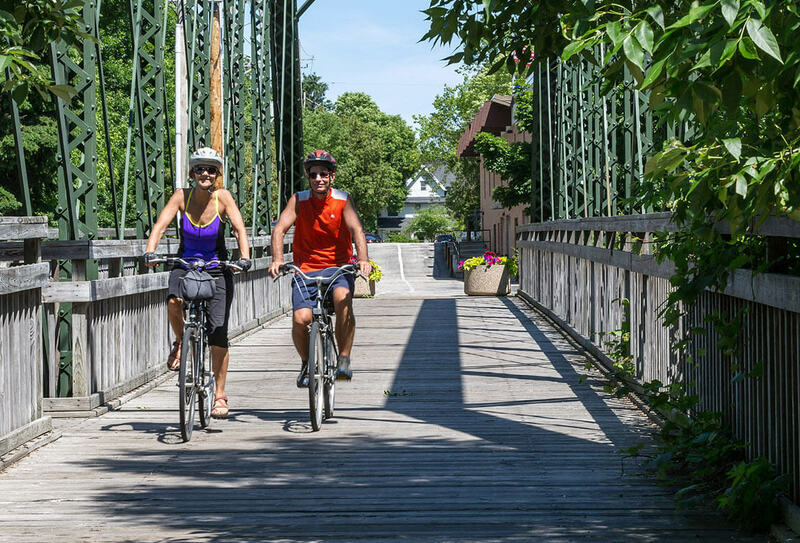 The Cedarburg area offers biking on our Ozaukee Interurban Trail (32 miles of paved biking and walking trails), championship golf courses, hiking & kayaking, Christmas celebrations, and a museum dedicated to quilting. 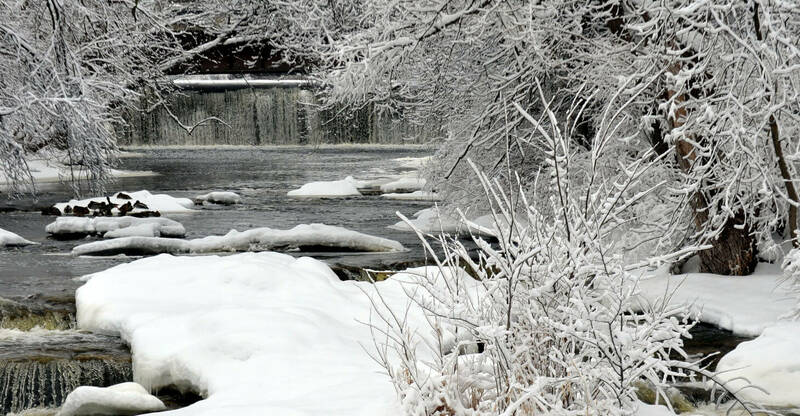 Cedarburg, Wisconsin is a place to visit season after season. We’re small enough to maintain a quiet pastoral setting, but large enough to offer big city amenities. If you’re looking for a romantic getaway, Washington House Inn is proud to be one of TripAdvisor’s Top 25 Hotels for Romance in the United States. Our short drive from Milwaukee and Chicago makes us the perfect destination to celebrate special occasions for a romantic getaway.